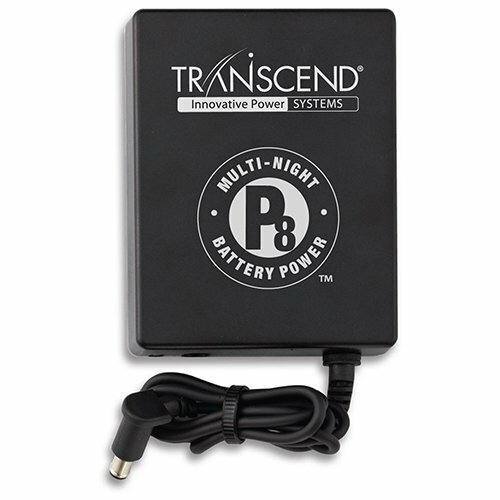 The Transcend battery options provide backup power during storms and brown outs for uninterrupted therapy. 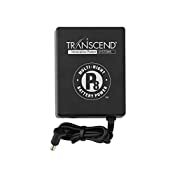 They're also perfect for use in remote locations where power is unavailable. Ensure you'll always have the energy you'll need, whether you're on the road or at home.